MWC 2016 in Barcelona is bringing tons of goodness in terms of announcements and launches. Amid all the announcements, Garmin has introduced the upgraded VIVOFIT 3 activity tracker along with Vivoactive HR GPS smartwatch. VIVOFIT 3 comes with an upgraded battery life upto 1 year (using coin cell batteries) and MOVE IQ technology. MOVE IQ automatically differentiates & track movements of all day activity like walking, swimming, running, cycling & syncs it with Garmin Connect™. You don’t need to start and stop activities manually. Vivofit 3 has a backlit display and is waterproof upto 50meters. The band is capable of displaying day, time, steps, distance, calories and intensity of the workout. There are even sound alerts to act as reminders after a certain amount of inactivity period. 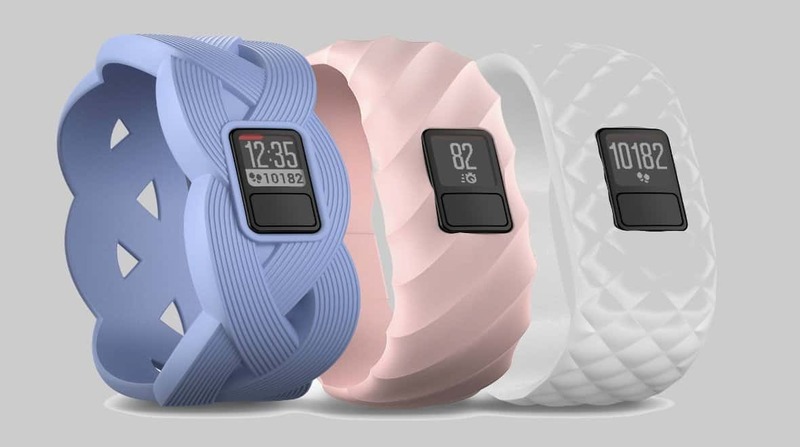 Garmin has also introduced some colorful designer bands for Vivofit 3 in collaboration with the Designer Jonathen Adler. Also with these designer bands, there are other colorful bands under Garmin’s own Style Collection. 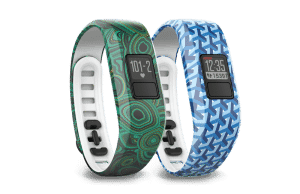 The starting price of Garmin Vivofit 3 is $99.99 with regular black band while the style collections starts from $119.99.